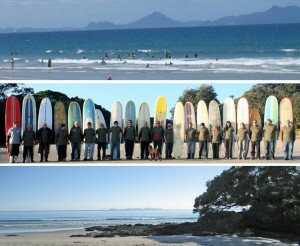 You are here: Home / NZ Highlights / North Island New Zealand / Auckland Region / I have flown into Auckland – What now? Auckland Airport is the gateway to New Zealand, it is about 40 minutes from Downtown Auckland, and it is easy to get an airport bus directly to the city if you are going to spend a few days there. Like many great cities, you do not need a car to get around and explore. However one of the things I recommend to women is to make use of the Auckland Airport Car Rental – hire a car and drive straight through Auckland to the north. 1.5 hours north of the Bridge is one of my favourite places in the world – a small town called Waipu. Stay somewhere near the beach, and relax and recover from that jet lag. Walk along the Waipu Coastal Trail, enjoy lunch at the Waipu Deli, check out the unique scottish story of this settlement in the Waipu Museum, your could even have a go at Scottish Country Dancing in the hall on Monday nights. Waipu is not a tourist trap – it is where kiwis holiday, and it is the perfect place to recover from your trip and immerse yourself in real kiwi living. Only one in five visitors to New Zealand head north of Auckland, but even though it’s landscape was not part of the Lord of the Rings, there is something magical about it. 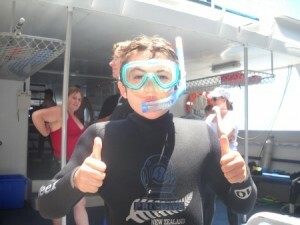 Go snorkelling on the Poor Knights Islands on A Perfect Day – one of the top sub tropical dive spots in the world. 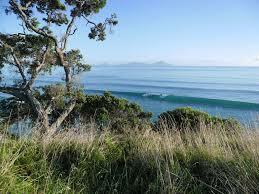 Visit the very top of NZ – Cape Reinga – a place of great beauty and cultural significance. It is a long way to drive, so I suggest catching the bus from either the Bay of Islands or Dargaville, that way you get to go one way driving on the beach. Stay at the Copthorne in Omapere one of my favourite hotels – right on the harbour. Don’t bother about the swimming pool, in the morning just dive into the harbour. 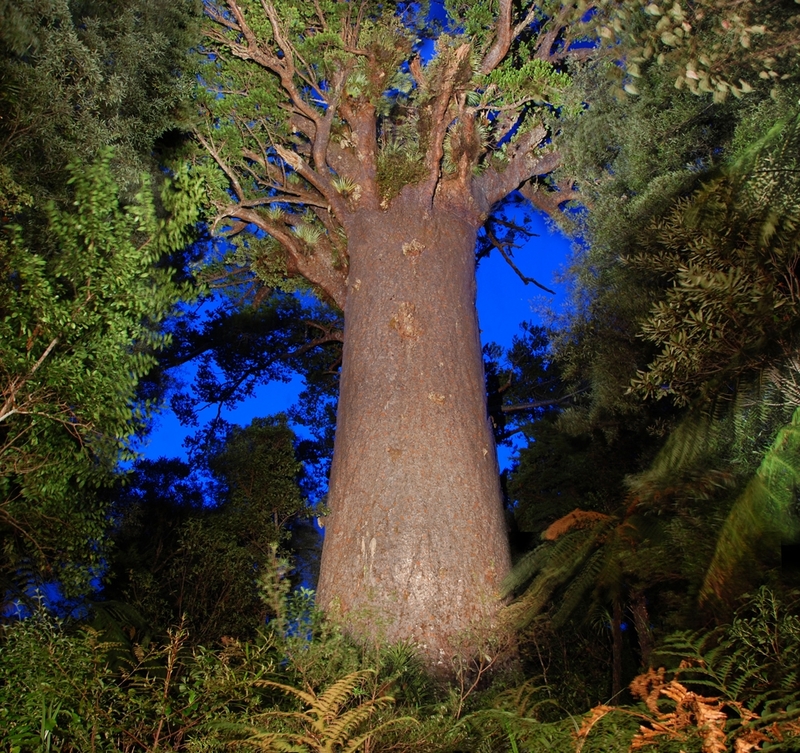 Next day as you drive south, walk in again for a daylight view of Tane Mahuta – the God of the Forest. 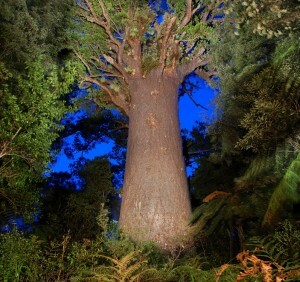 At Matakohe visit the Kauri Museum to find out more about the history of Kauri, one of the worlds largest trees.